of the Armed Forces and First Responders with a Tribute Banner. For many of the residents of O’Fallon, military service and first responders are not an abstract concept. It’s something that they have done, their family has done, their friends or loved ones have done. With its close relationship to Scott Air Force Base, O’Fallon is home to many veterans and families of service members and first responders. The O’Fallon Hometown Heroes Banner project is designed to pay tribute to the many members of the United States Armed Forces, and O'Fallon's First Responders who have lived in our town. 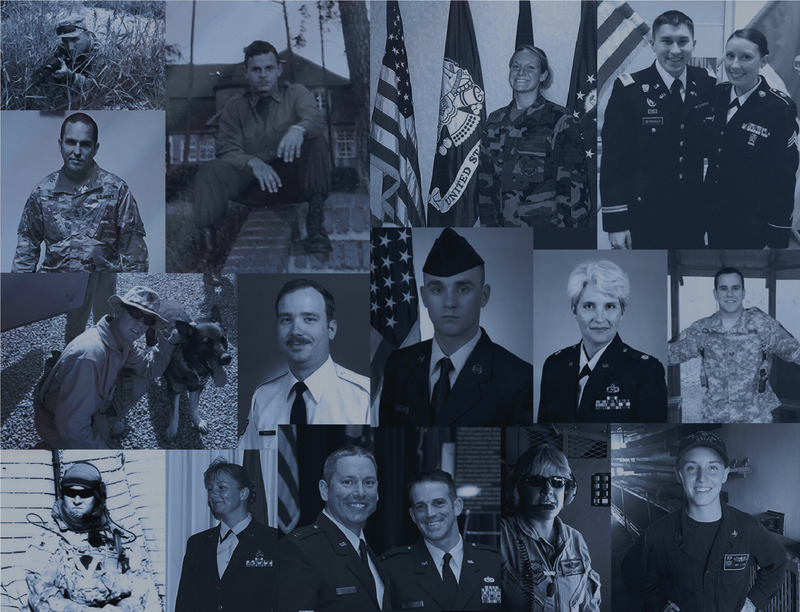 In its inaugural year, the project will feature 40 banners dedicated to individual service members and first responders, placed on light poles in downtown O’Fallon. 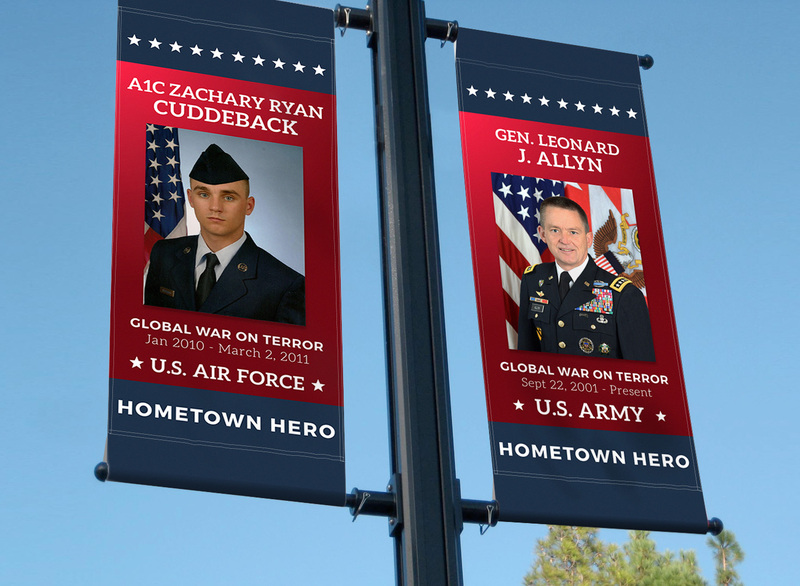 Hometown Heroes banners are also a great way to celebrate O’Fallon residents who are currently active duty service members, or those who have retired or been honorably discharged. This year is also our first year that we have opened up the program to active or retired first responders. Banner applications are due by November 30, 2018. Honoring past or present members of the Armed Forces and First Responders with a Tribute Banner. Banners are 18x38 and will be hung along O’Fallon streets from February 1, 2018 - October 31, 2018. When the banners come down, there will be a Recognition Ceremony to return the banners to individuals/family members. Airman First Class and Hockey Player Extraordinaire Zachary Ryan Cuddeback’s life was ended abruptly on March 2, 2011 while serving his nation in the Republic of Germany. Zac was shot and killed in the line of duty by an Islamic Terrorist. Zac was an Army brat that called many places his home but had a special place in his heart for St. Louis, Mo. 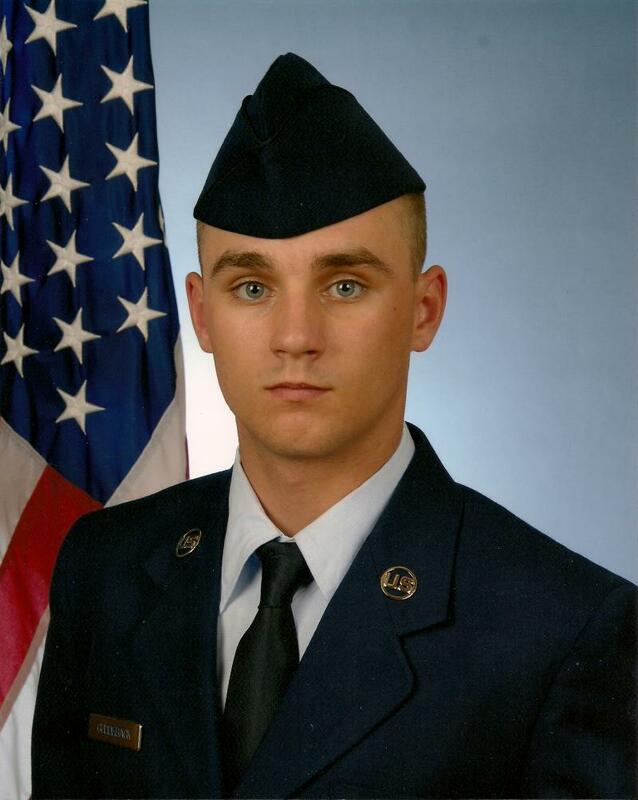 Zac was born on July 6, 1989 at Scott Air Force Base, Ill.
Zac’s love of the Air Force, Cars, Hockey, ODU, and his fraternity were paramount in his life. He always had a smile on his face for everyone, but had no closer friend than his brother Tim. Zac is survived by his Mom, Celia "De" Loyet; Dad, Bob Cuddeback, brother and best friend, Tim Cuddeback, all of Virginia, and Einstein, his puppy. He is also survived by his grandparents, Lois "Tiny" Loyet, of O'Fallon and Daniel and Barbara Cuddeback of Millerton, N.Y., and many loving aunts, uncles, cousins, and friends. Zac was escorted home from Germany by his cousin and best friend Airman First Class Neal Bevirt.  Neal was deployed in Afghanistan proudly serving the United States of America. The O’Fallon Hometown Heroes Banner Project is an opportunity for citizens of our town to honor local military members and who have served their country as well as Local First Responders. For its inaugural year, the Project will place 40 banners along light poles in downtown O’Fallon. Banners will hang from February 1, 2019 until October 31, 2019. Each banner will honor an individual service member, including active duty service members, retired and honorably discharged veterans, and memorials to service members who are no longer with us. As well as local First Responders. If you would like to have a banner dedicated to a service member or first responder in your family, please complete this form. The cost for each 18×38 inch banner is $125, and families will be able to keep the banners when they come down in October 2018. Applications should be sent by November 30, 2018.